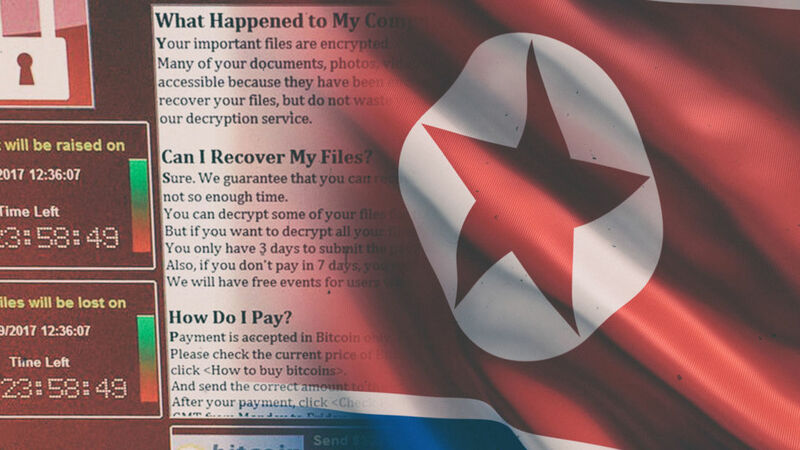 The Government believes North Korea is to blame for the cyberattack that crippled NHS computer systems earlier this year. Security Minister Ben Wallace revealed Britain "quite strongly" suspects a foreign state was behind the 'WannaCry' ransomware. "North Korea was the state that we believe was involved in this worldwide attack on our systems," he told the BBC. "We can be as sure as possible - I can't obviously go into the detailed intelligence but it is widely believed in the community and across a number of countries that North Korea had taken this role." In May, the largest ever cyberattack on the health service left hundreds of NHS computers infected, leading to thousands of appointments being cancelled and some A&E departments having to turn away ambulances. The WannaCry attack hit businesses and government services worldwide as it infected more than 300,000 computers in 150 countries in a matter of days. The cryptoworm targeted computers running the Microsoft Windows operating system with outdated security and demanded payments worth hundreds of pounds in the Bitcoin digital currency. No part of the NHS paid the ransom demands but the Government does not know how much the disruption to services cost. "It's a salient lesson for us all that all of us, from individuals to governments to large organisations, have a role to play in maintaining the security of our networks," Mr Wallace added. The minister commented after the National Audit Office (NAO) warned the Government and NHS to "get their act together" to prevent future attacks. An NAO report found computers at one third of health trusts across England were infected along with computers at almost 600 GP surgeries. In the wake of the report, Labour are demanding Health Secretary Jeremy Hunt attends Parliament next week to update MPs on actions to better protect NHS computer systems. The party's shadow health secretary Jon Ashworth accused Mr Hunt of being "asleep at the wheel". "We've really got to get a grip of this," he told Sky News. "In the words of the independent report, the NHS has got to get its act together. "So I hope we can have some urgent clarification and reassurance from the Government over what they are doing." The Department of Health have pointed to new cybersecurity inspections, enhanced guidance for NHS trusts and £21m in funding to improve resilience in trauma centres as measures they have taken since May.